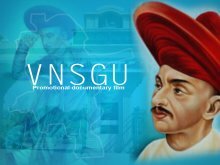 Promotional documentary film on 'Veer Narmad South Gujarat University'. 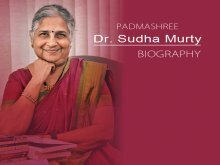 Biography of Dr. Sudha Murty. 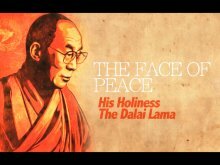 Client : SRK Foundation. 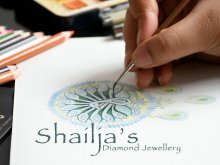 Client : SEWA Rural. 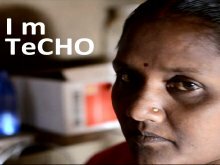 A documentary film on innovative mobile phone technology for health workers. 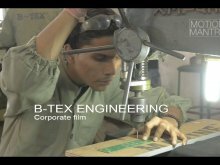 Client : B-TEX ENGINEERING A corporate film on business entity. 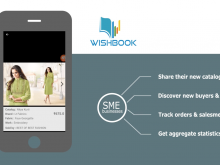 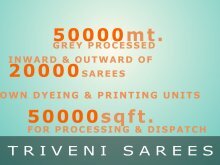 Client : Triveni Sarees A corporate film on textile firm. 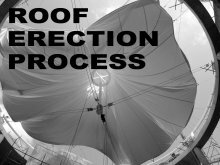 Client: VR Retail Process of high quality material dome being install at retail mall. 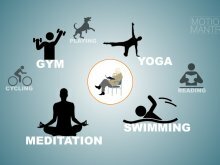 © Copyright 2019 Motion Mantra. All Rights Reserved.